The Georgia Department of Education is awarding a total of $260,000 to rural school districts to help them expand the fine arts opportunities available to their students, State School Superintendent Richard Woods announced today. 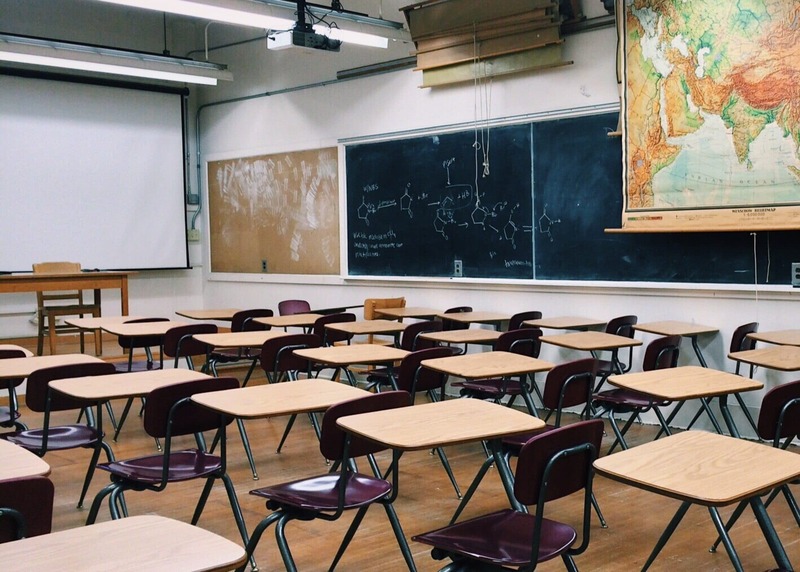 Twenty rural districts are receiving stART grants, which can be used to create or expand arts initiatives that significantly improve students’ access to the arts. The grants are part of the Georgia Department of Education’s broader Partnership for Rural Growth initiative, which seeks to expand the resources available to public school districts in rural Georgia. Through the stART grants, the department of education is taking advantage of the flexibility offered within the Every Student Succeeds Act to use some federal funds to support arts learning and other programs that provide a well-rounded education to students. The Department has also worked to expand fine arts instruction by hiring a full-time fine arts specialist at the state level, creating new virtual fine arts courses, refreshing standards, increasing the number of creative-industry-aligned high school arts courses, offering professional learning on arts integration for teachers of all content areas, and developing a new STEAM certification for school districts and a Fine Arts Diploma Seal for graduates. All eligible school districts were given the opportunity to apply for the stART grant funding. For the purposes of the grant, a rural school district is any district currently eligible for funding under the federal Rural Education Achievement Program.